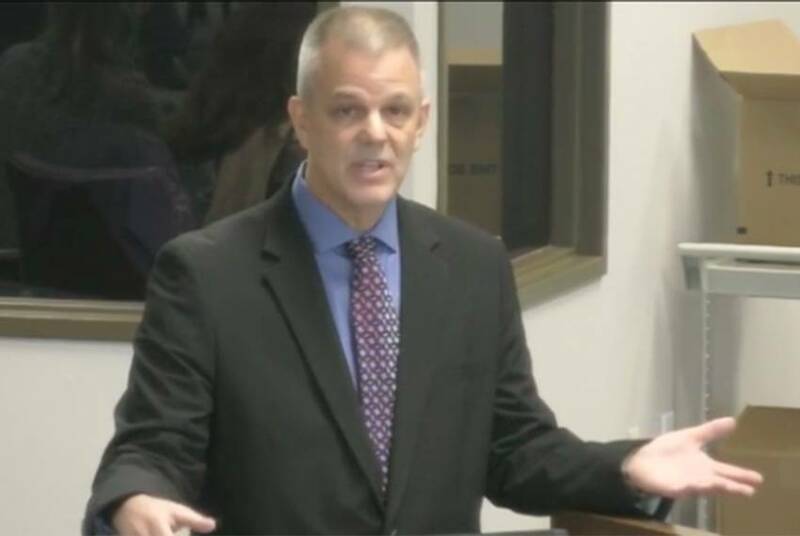 After a politically charged September meeting, the State Board of Education meets this week to approve "streamlined" social studies curriculum standards. Teachers' responses are mixed. 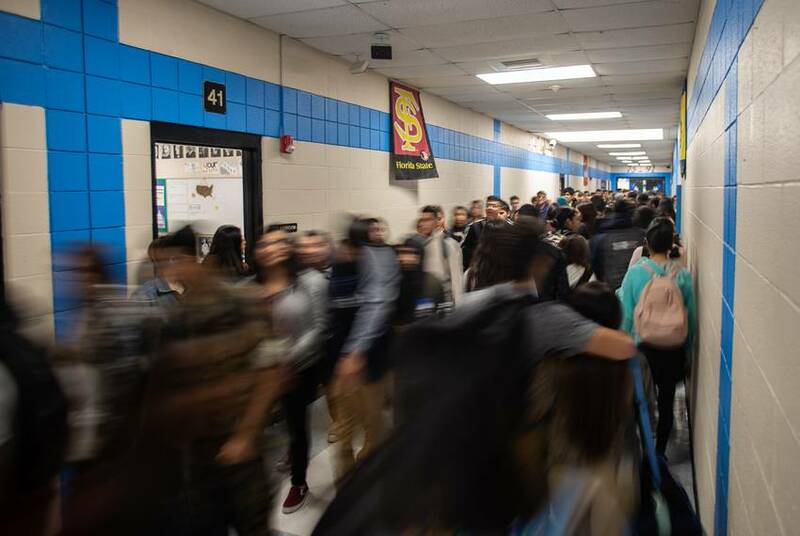 For Mondragon, teaching along the border, there’s a reticence to bringing up politics explicitly — though evidence of the political nature of her subject is sprinkled throughout her classroom décor. On one wall, she has a poster that reads, “We did not cross the border, the border crossed us,” a rallying cry of immigrants’ rights activists. And notably missing from the long line of presidential portraits is the 45th — instead, a painted caricature of President Trump leaned against the wall at the front of the room. Marci Deal served on the work groups that recommended the last round of social studies curriculum standards changes in 2010. 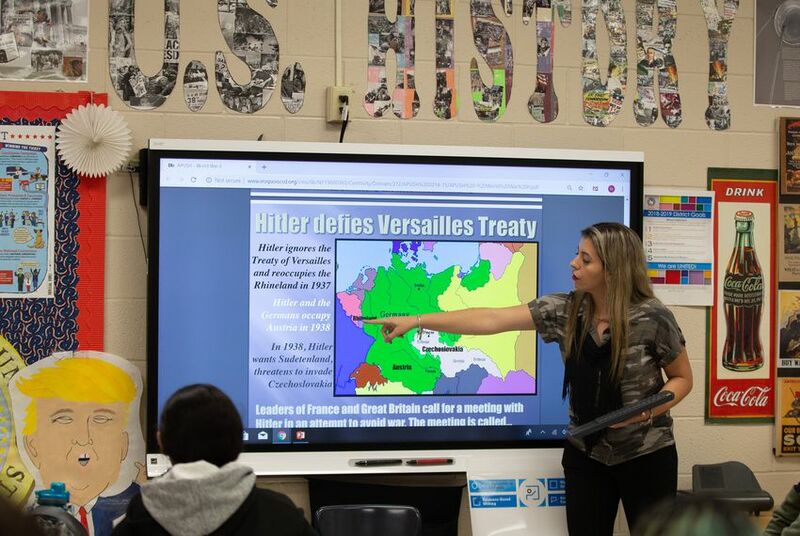 As the social studies supervisor for Hurst-Euless-Bedford ISD, Deal tells her teachers to “stick to the facts, stay away from the controversial issues.” But inevitably, there are controversial components to the social studies lessons. 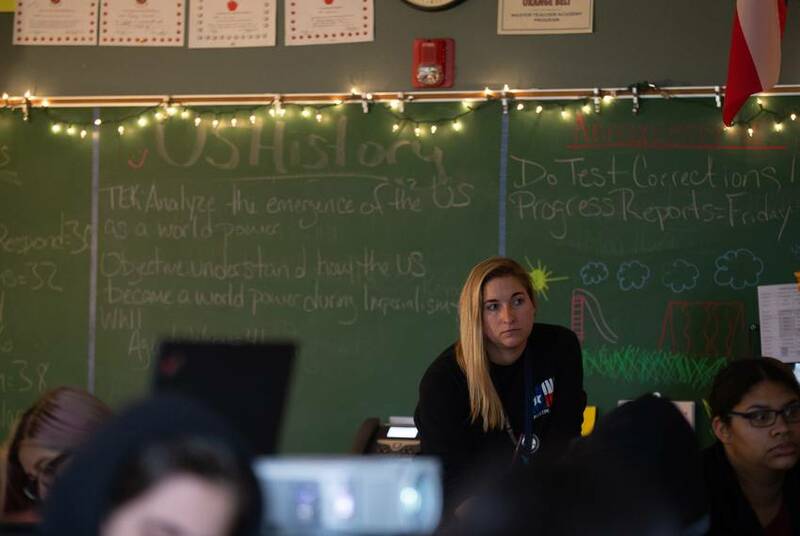 “I think we were able to make big improvements,” said Jennifer Hamzy, a high school teacher in Northwest ISD who served on two of the board’s social studies streamlining work groups this year. “No one is ever going to agree with everything."